Veritas | Are you a data hoarder? Today’s rapid pace of data growth provides agencies with unprecedented insight into the needs of the citizens they serve. With more data, however, comes new challenges around organizing, storing and protecting this data. Information governance provides agencies with the analytical tools needed to move beyond a “store everything” mentality to a strategic data management plan, helping you keep your data organized and usable. 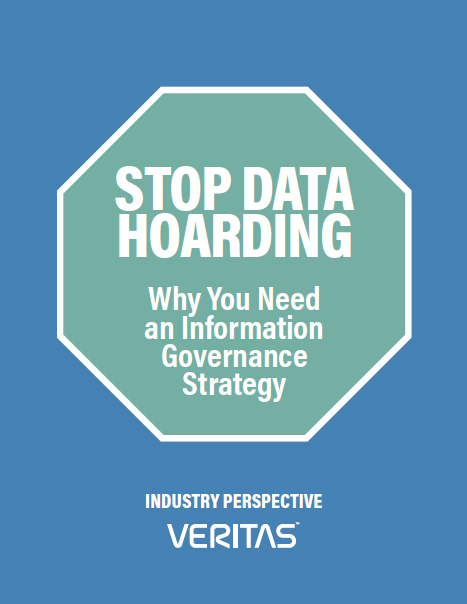 In this industry perspective, GovLoop and Veritas have partnered to share why your agency needs an information governance strategy and best practices for data management.